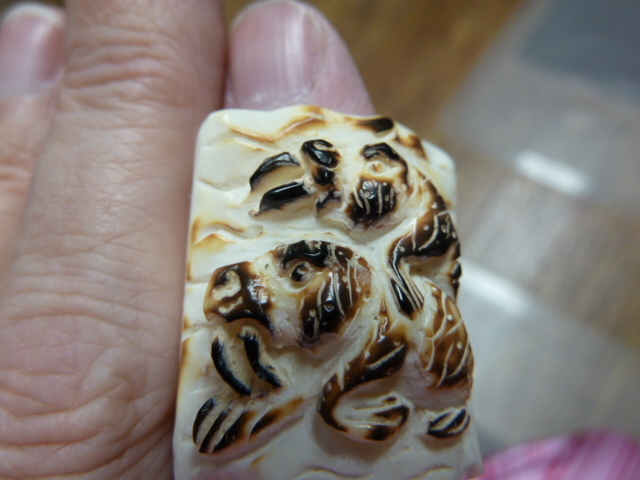 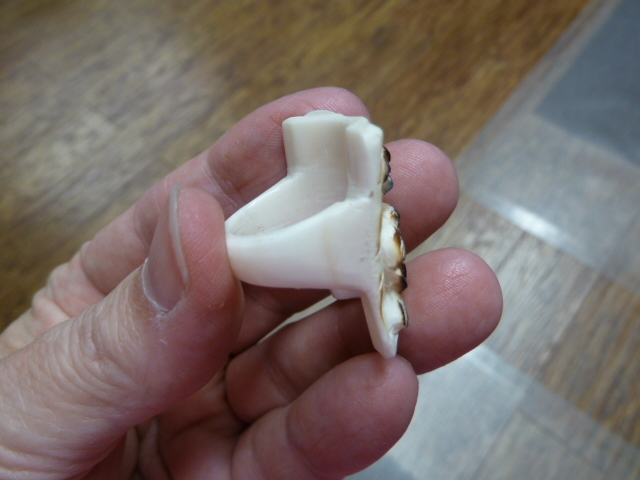 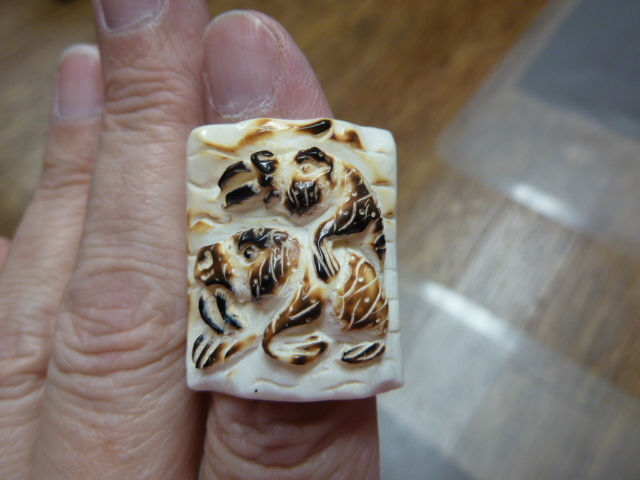 Two walruses, on ring made entirely of cow bone. 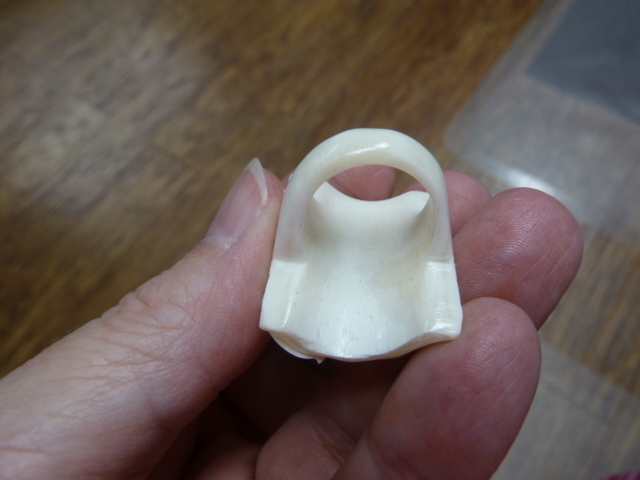 Surface measures 1-1/4" long x 1-1/8" wide. 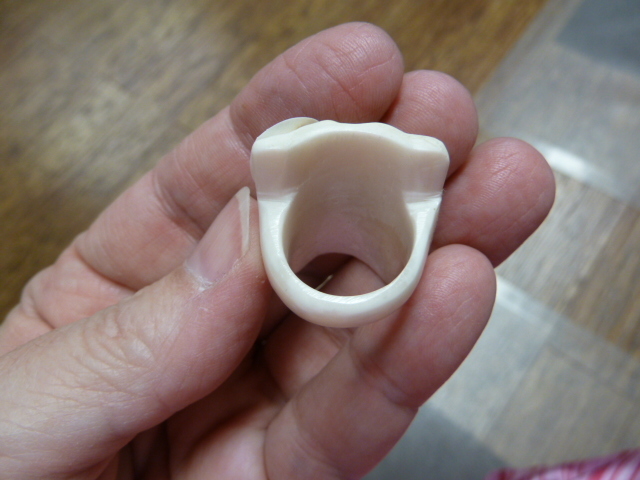 Sizes range from 6 to 10.